Last week, it was announced that Space Jam 2 is finally on the way. The long-rumored project has been simmering at LeBron James’ SpringHill Entertainment for years. Various directors have been attached to the project at various times, and the film has been declared dead on multiple occasions. 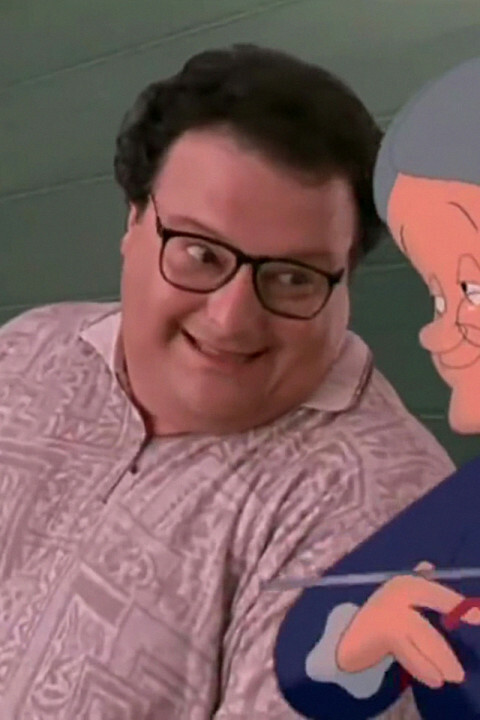 But, at long last, it looks like Space Jam 2 is really going to happen. James has assembled an impressive creative team to work on the project. Ryan Coogler has come aboard as a producer and Terence Nance, whose colorful experimental aesthetic might be just what the animated flight of fancy needs, will direct. For James’ part, he and business partner Maverick Carter have already racked up a number of successes at SpringHill as producers. With shows like Survivor’s Remorse and documentaries like Rise Up under their belt, and a variety of high profile projects in developement, SpringHill has positioned itself as an entertainment powerhouse. With all of this talent arrayed behind the project, excitement for Space Jam 2 is spreading like wildfire. Let’s get in on the anticipation by speculating who might round out the film’s cast. While we expect that the Looney Tunes will play themselves, the rest of the cast could definitely be improved by a 21st century overhaul. 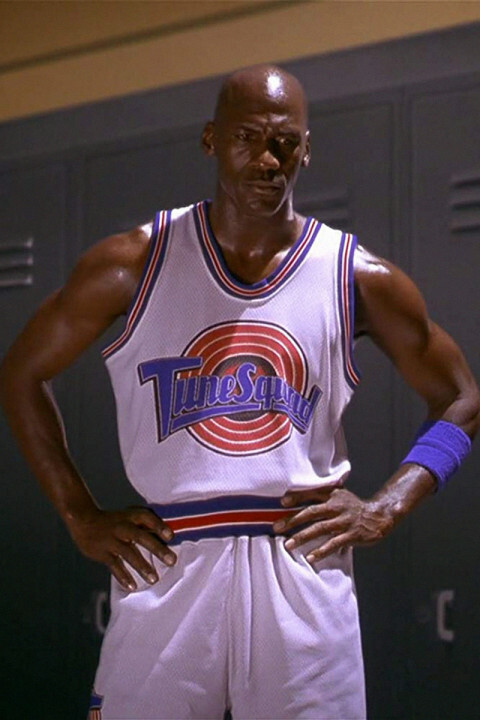 With the right cast, Space Jam 2 might be as good as we falsely remember the first Space Jam to have been. 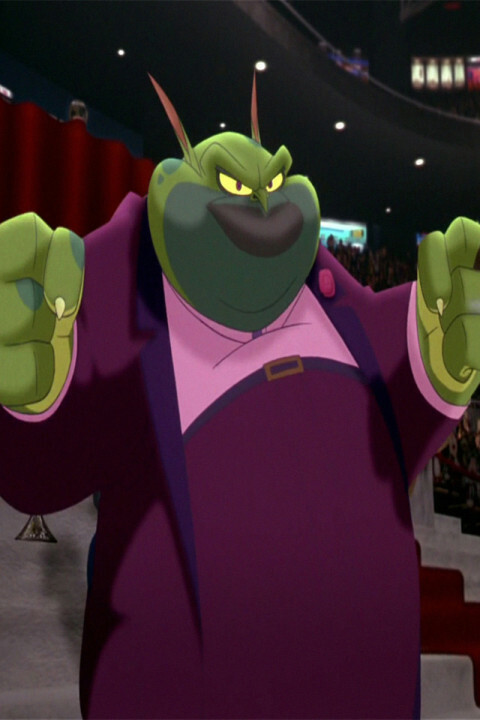 As soon as Space Jam 2 was announced, one thing was for sure: LeBron is going to be the star. Of course, LeBron’s company is producing, which makes him the choice obvious. James is not only the greatest active basketball player, he is the only star since Jordan to reach a similarly ubiquitous profile. It is also clear that he has been preparing for this moment. While Michael Jordan’s acting experience pre-Space Jam was limited to various commercials, LeBron has been pushing himself towards a moment like this. 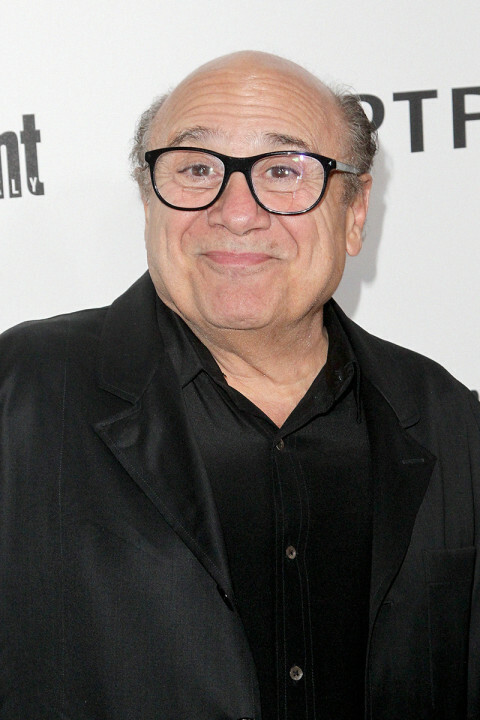 In addition to his well-received performance in Trainwreck, he has a sizable role in the animated feature, Smallfoot, and has appeared in bit parts on Sponge Bob Squarepants, Entourage, and Teen Titans Go! If ever there was an athlete with the stature, charisma, and chops to star opposite the Looney Tunes, LeBron James is the man for the job. 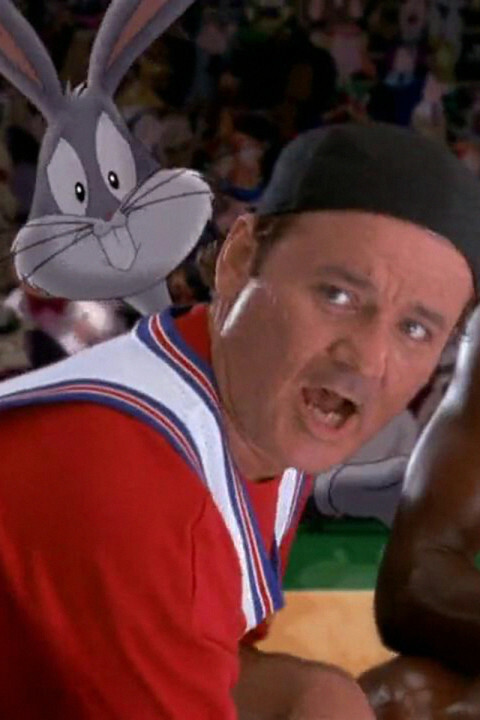 Perhaps the lone bright spot of the original Space Jam is Bill Murray. His blasé cool provides the perfect counterpoint to the zany proceedings that mix Looney Tunes, space aliens, and NBA all-stars. Murray traipses through the original film alternately unimpressed and supremely self-conident. 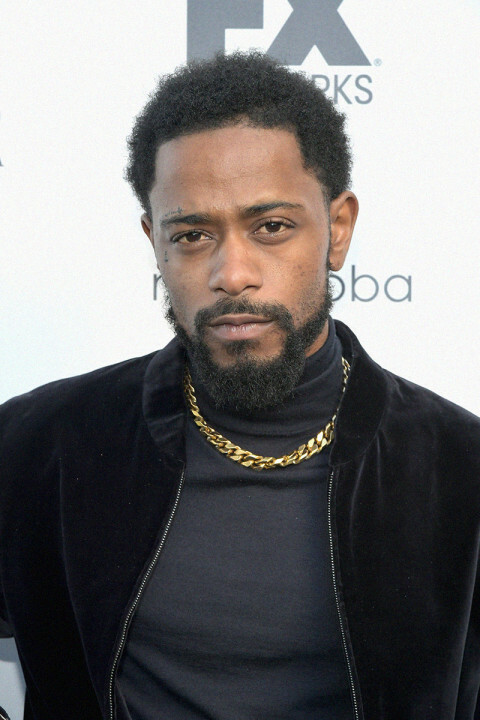 Looking at the current landscape of character actors with these particular qualities, Lakeith Stanfield comes to mind. In an age of dorky Judd Apatow acolytes and try-hard broad comedians, Stanfield is one of the few big-time actors with an effortless cool reminiscent of early period Chevy Chase or Bill Murray. Also, at six feet tall, Stanfield has the height to convince us he could add be a valuable addition to the Tune Squad coming off the bench. Lil Rel has had quite a year. 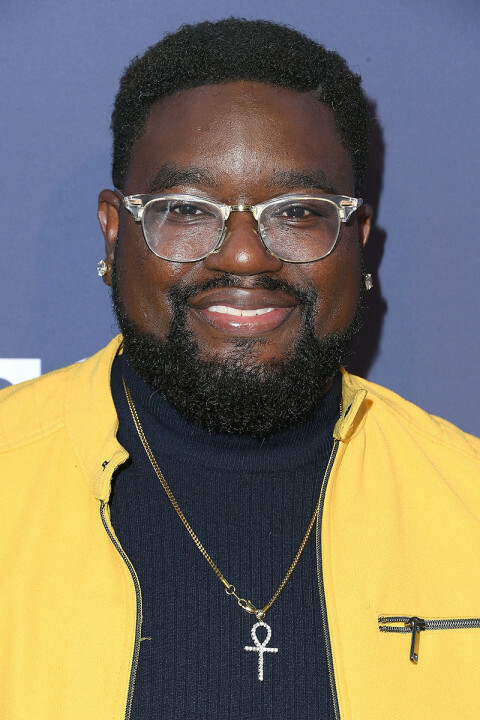 He parlayed a breakout turn in Get Out into a host of opportunities including his own sitcom, Rel, a role in the ensemble comedy, Tag, and a prominent part in another basketball movie, Uncle Drew.